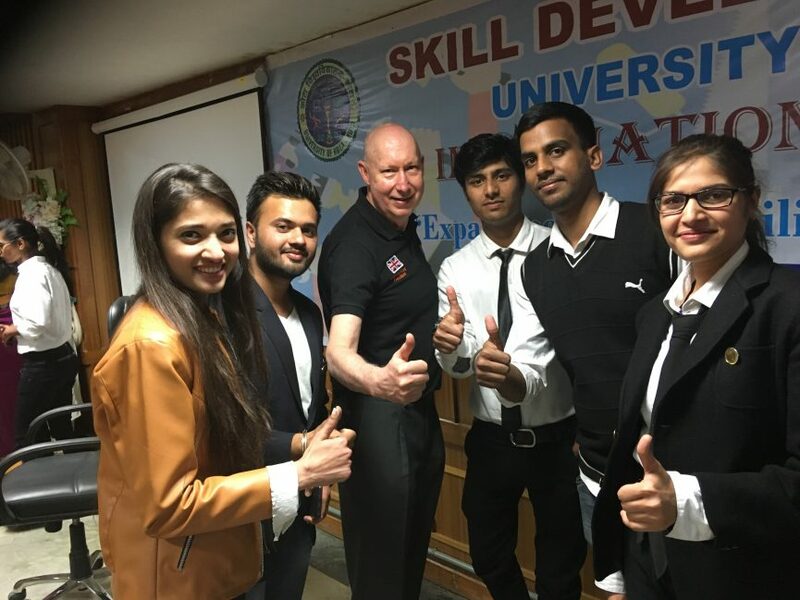 APIEM is delighted to offer five Indian students from the University of Kota, Rajasthan, India with tuition fee scholarships to study by distance learning for the APIEM Certified Event Management Qualifications. Three of the students are studying for their MBA and two for their Master`s Degree in Computing. They will be tutored by Professor David Hind and Dr Anukrati Sharma, Asst. Professor and an APIEM Professional Member at the University of Kota.